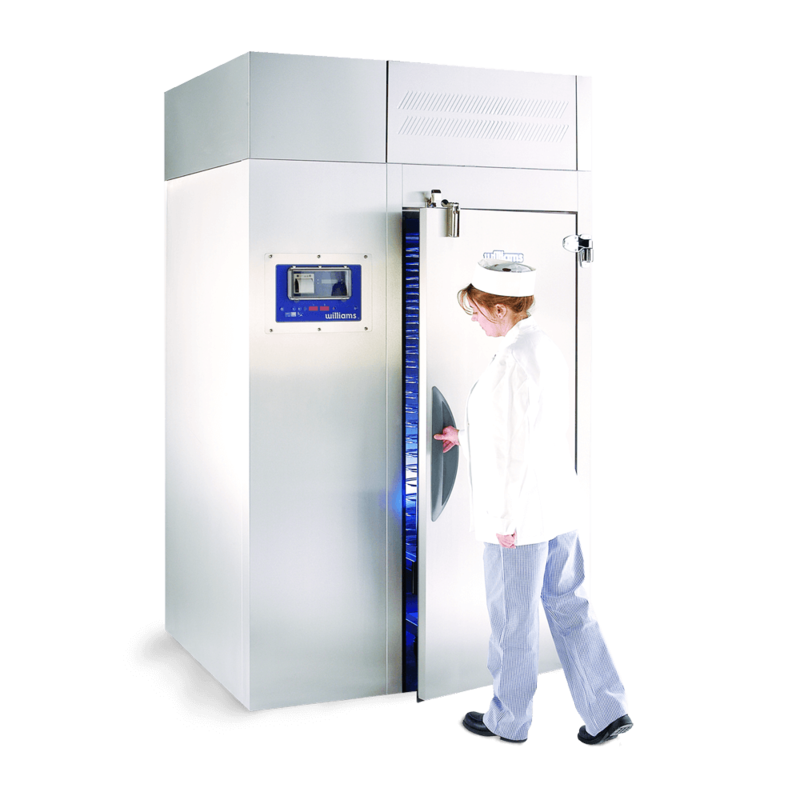 The WMBF100 roll-in blast freezer delivers performance that exceeds food safety legislation, is HACCP compliant and has a 100kg capacity. 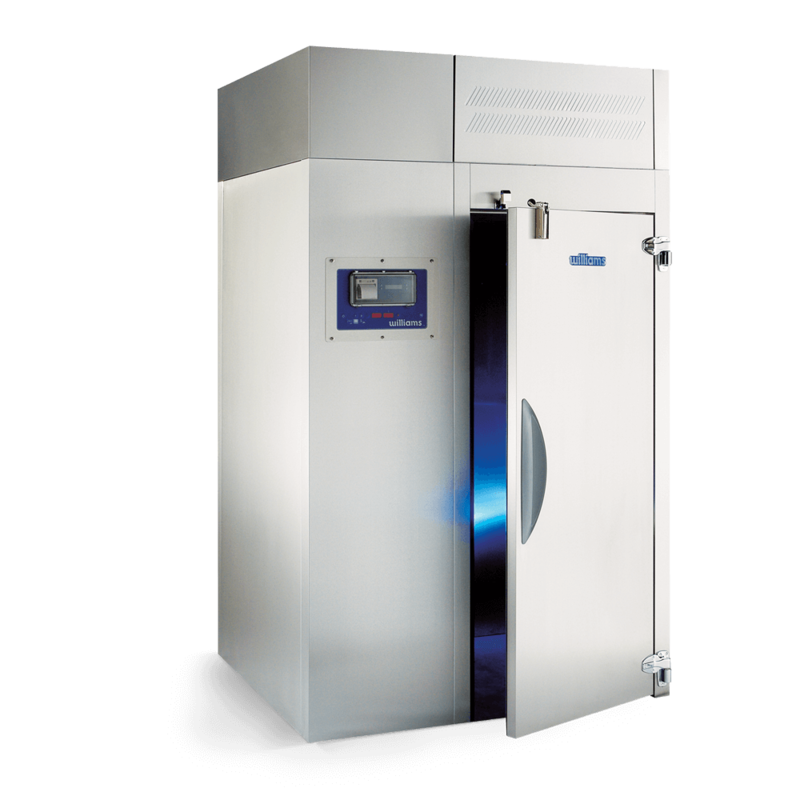 Designed to give caterers complete control of the chilling / freezing process, and to eliminate the hazards of slow-cooling, the WMBF100 Blast Freezer delivers performance that exceeds food safety legislation, is HACCP compliant and meets guidelines for cook chill catering systems worldwide. 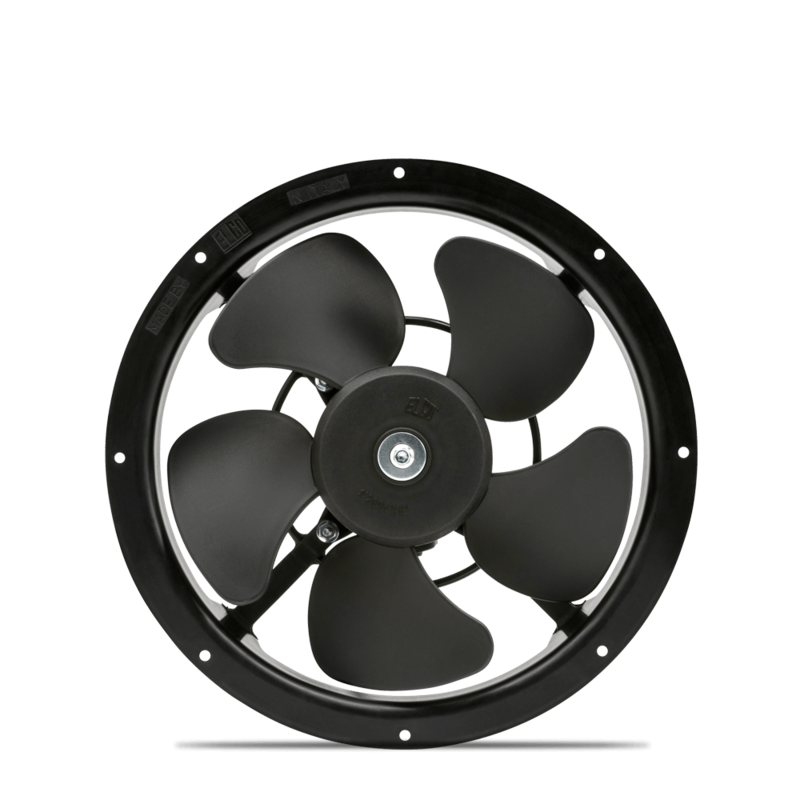 The powerful Blast Freezer is designed to rapidly reduce the temperature of hot foods from +90C down to -18C in 240 minutes. The 200kg WMBC200C blast chiller offers the choice of soft or hard chilling, so it’s ideal for all foods. 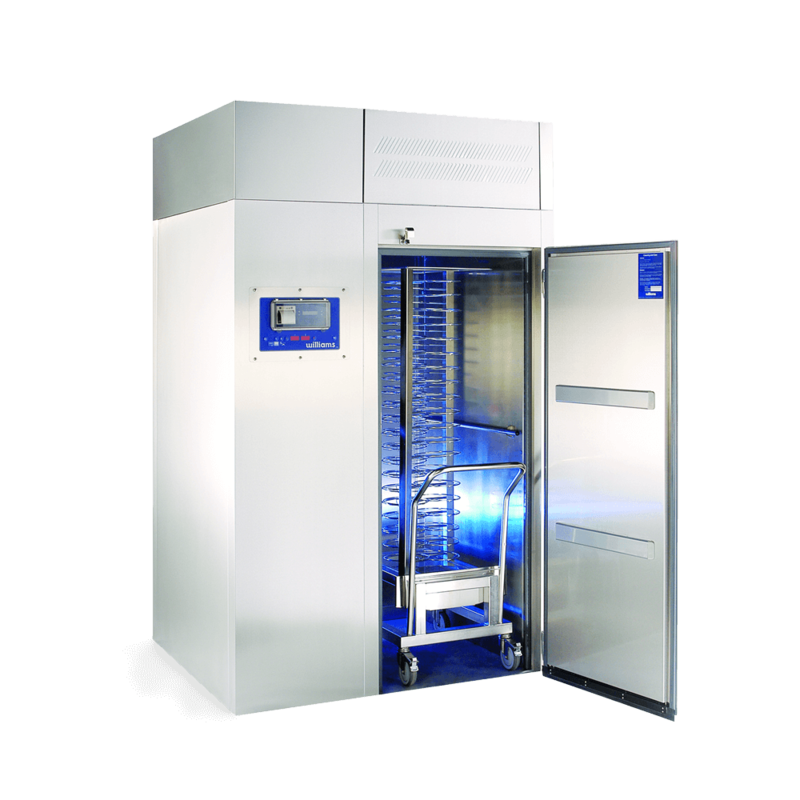 The WMBF200 is a powerful blast freezer designed to rapidly reduce the temperature of up to 200kg of hot food from +90°C down to -18°C in 240 minutes.